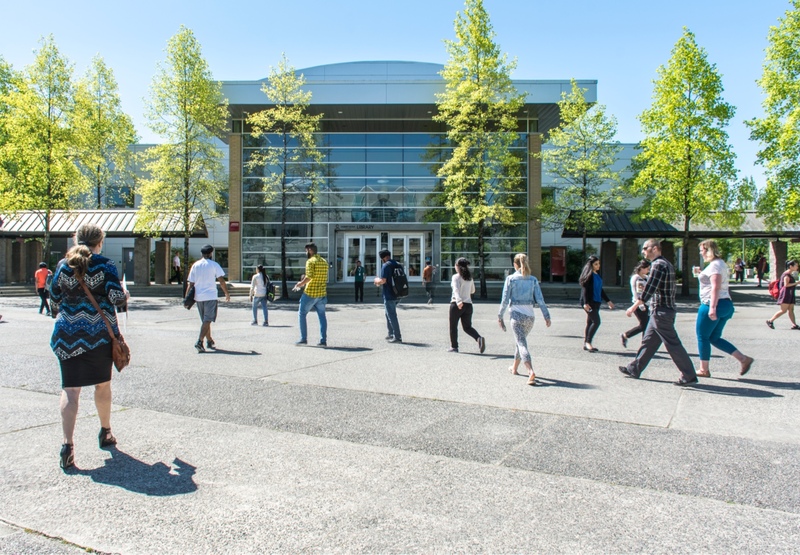 KPU is Canada's only polytechnic university. 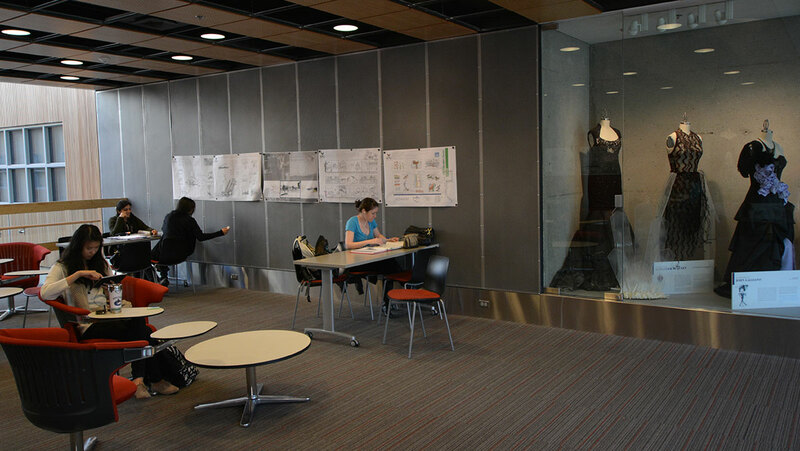 We focus on hands-on skills, in addition to traditional academics. 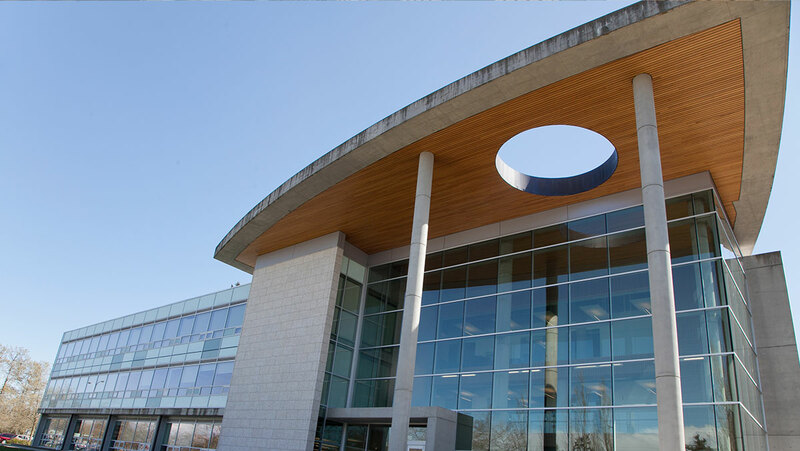 KPU was formed in 1981, after separating from Douglas College. The university then took over the campus south of the Fraser River, where KPU continues to be present today. 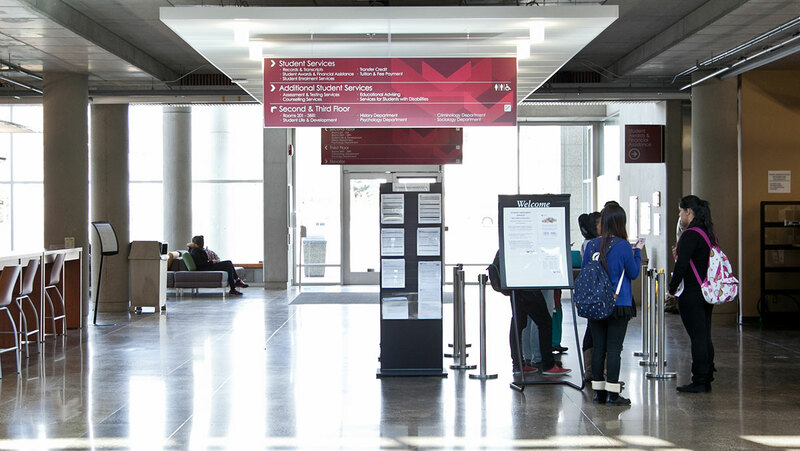 Flexible scheduling allows you to take courses full-time or part-time with classes in the morning, afternoon, or evening. Some online courses are also available. Our classes have a maximum of 35 students. Many of our classes are even smaller than that! School can be expensive, but we're here to help. 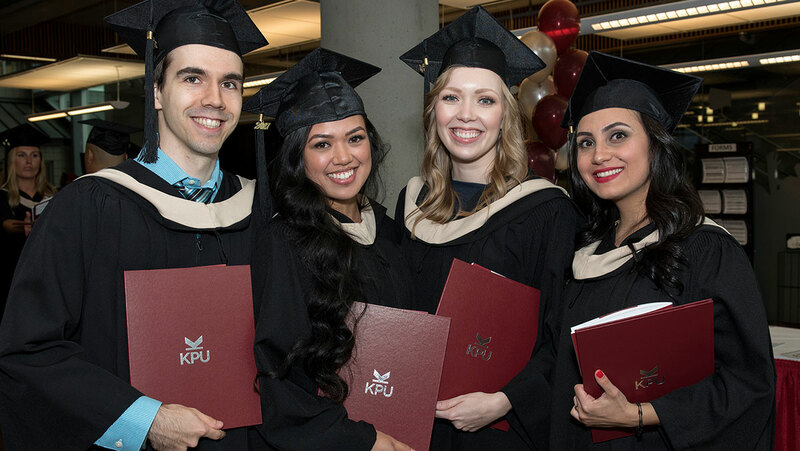 We provide almost $2 million in scholarships and awards, and over $250,000 annually is available for students starting at KPU for the first time. Bursaries and other financial aid are also available. 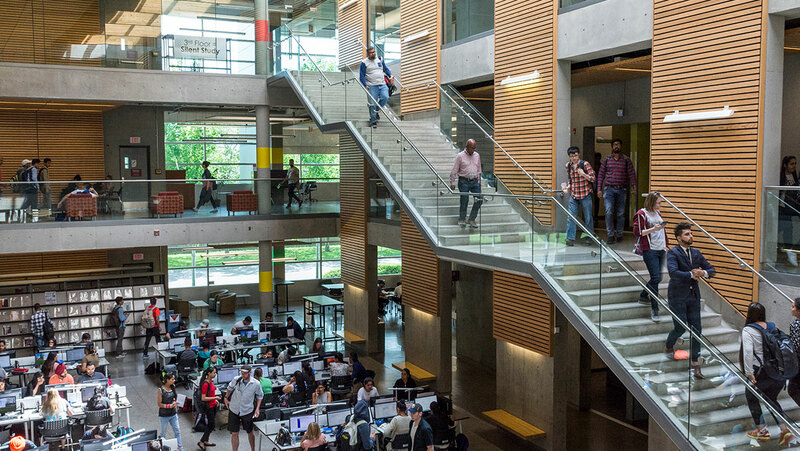 Advising to help you succeed throughout your educational journey — course planning, major/minor selection, career options, and more! Range of student clubs and organizations, or, start your own!